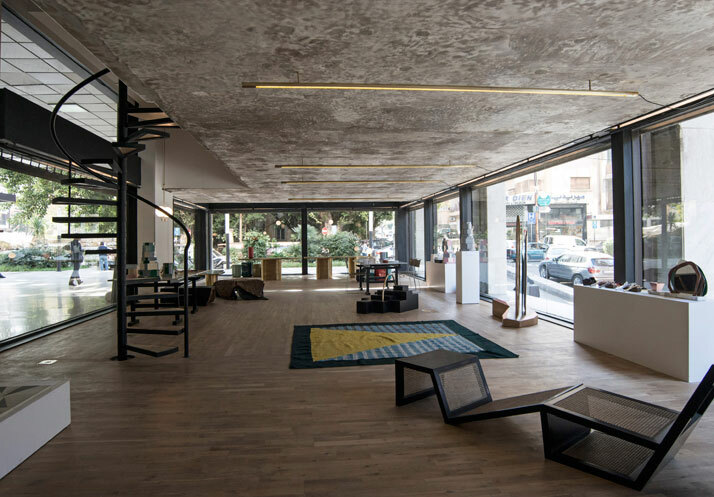 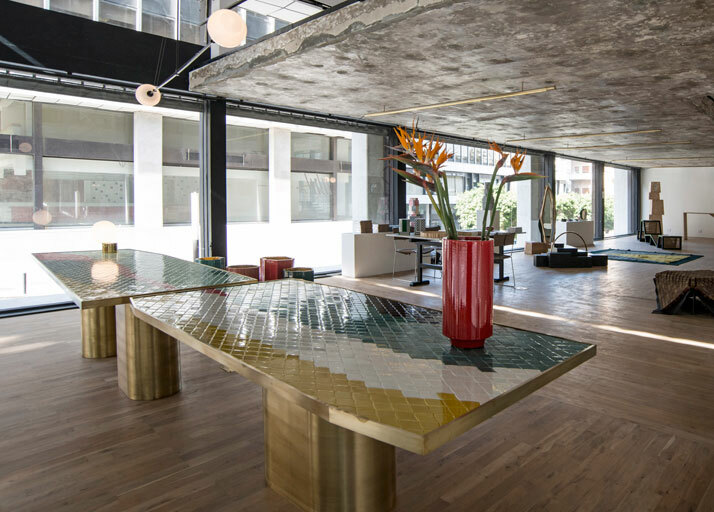 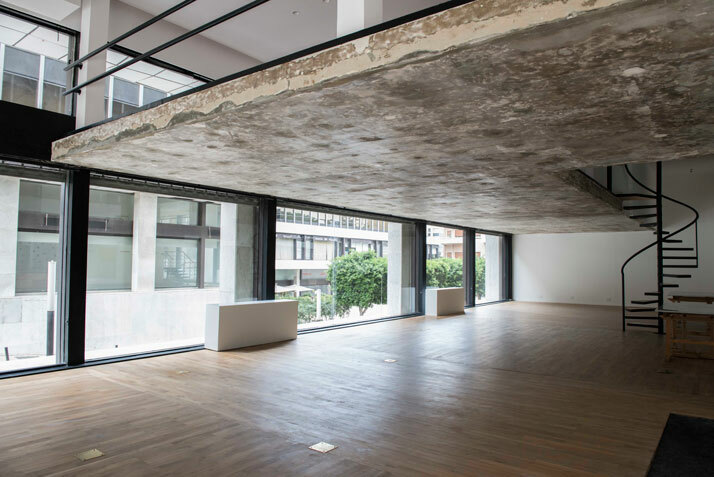 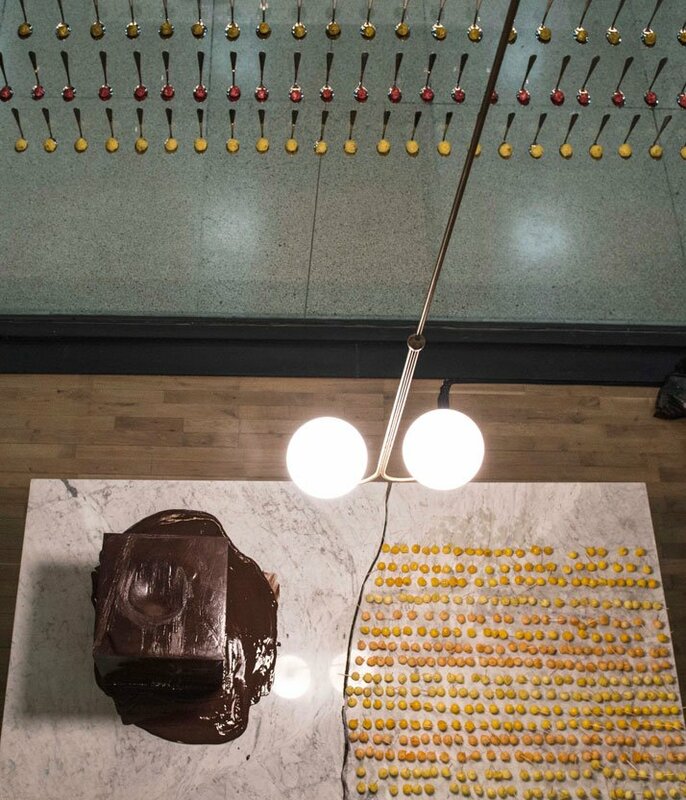 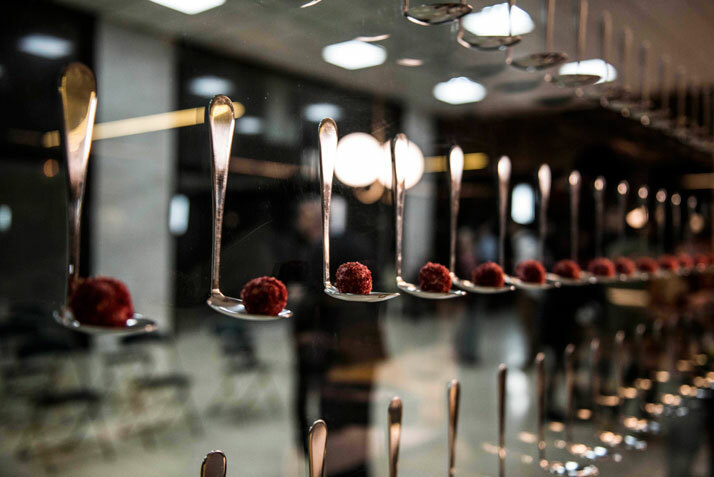 A truly unique gallery space on the historic Clemenceau Avenue in Beirut, Lebanon, is the new home of Carwan Gallery which specialises in contemporary limited-edition design objects and art. 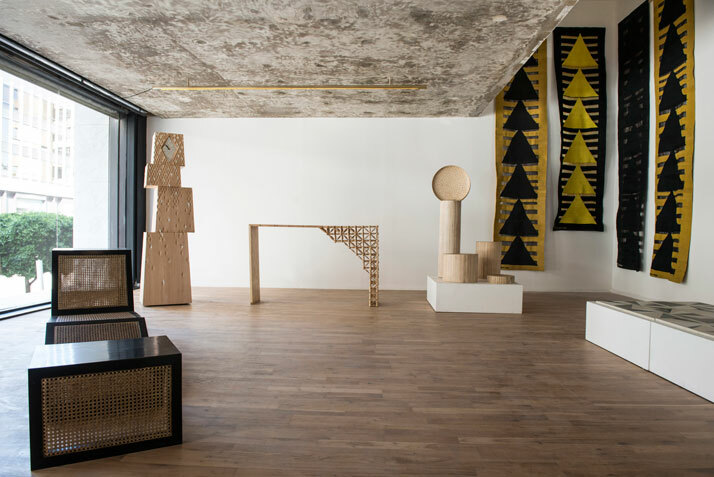 Founded in 2010 by architects Pascale Wakim and Nicolas Bellavance-Lecompte, Carwan originally operated as the Middle East’s very first pop-up design gallery, participating in numerous international and local design events - we actually made their acquaintance during Milan Design Week 2011, through their Totems for Living project (a collaboration with Oeuffice). 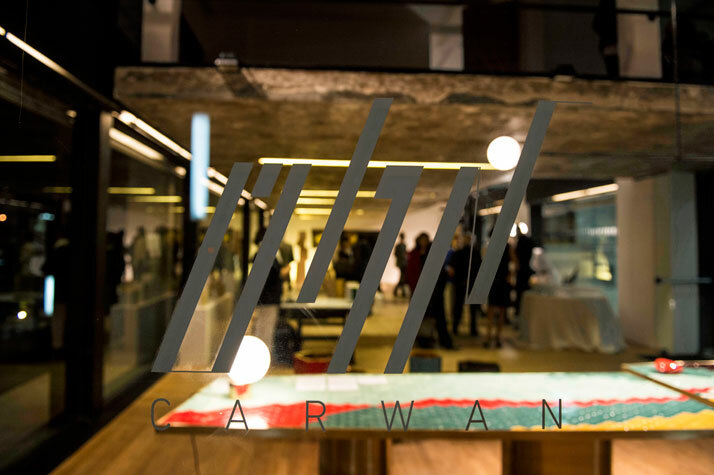 Since the very beginning, Carwan’s mission has been to foster relationships between designers and craftsmen through commissions, encouraging designers from all over the world to find inspiration in Middle-Eastern crafts in order to create unique contemporary objects. 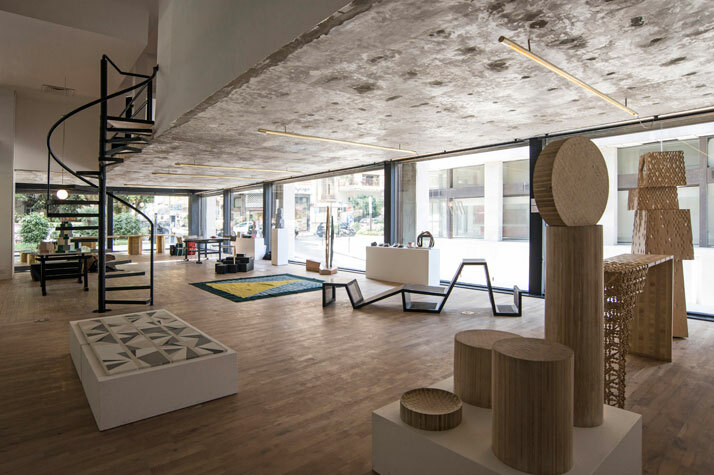 At the same time, Carwan Gallery strives towards an enrichment of the vocabulary of local designers and craftsmen whilst promoting their work internationally. 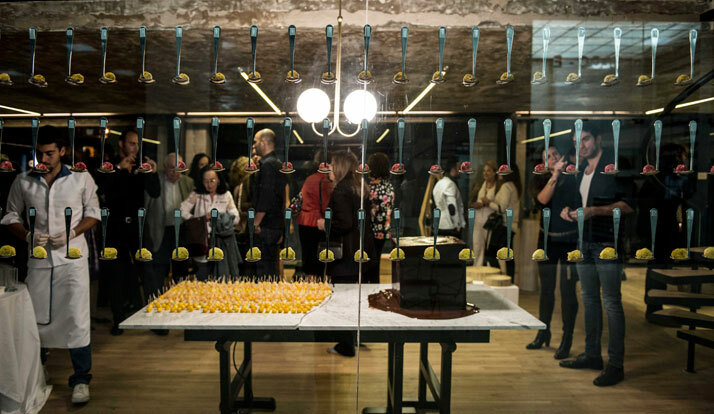 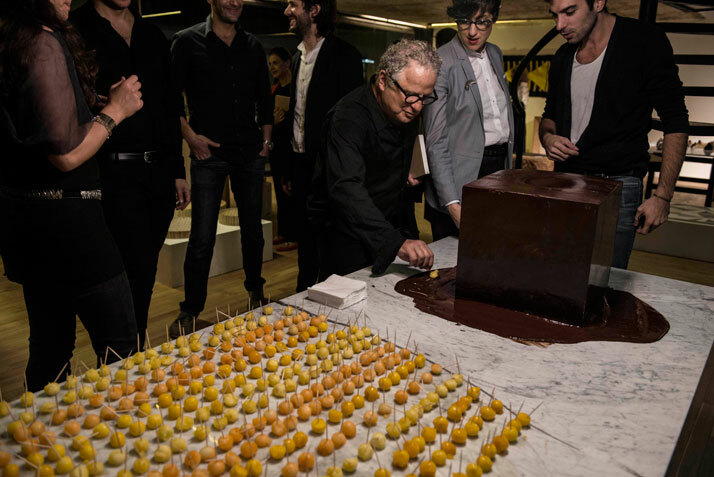 The gallery represents an impressive line-up of established and upcoming designers and artists, whose work was on display at its celebratory opening exhibition on 22 November 2013. 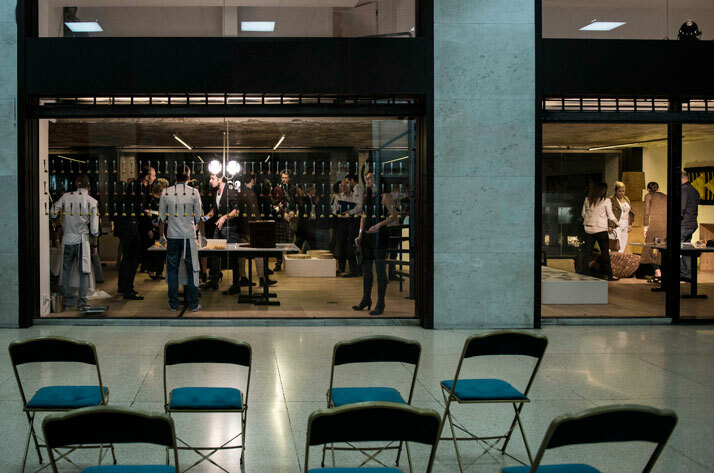 [YatzerTip]: A new exhibition featuring ''The Secret Collection'' by Italian design collective Fabrica, curated by Carwan’s Pascale Wakim and Nicolas Bellavance-Lecompte, will be on display at the National Museum of Beirut from 12 December 2013 to 10 January 2014.